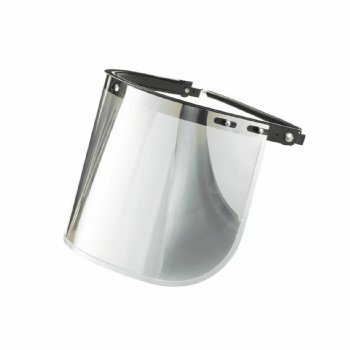 Face Shields - Pan Taiwan Enterprise Co,. Ltd. 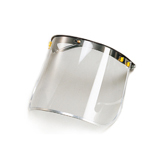 Provides protection against foreign particles, chemical splash, dust and impact resistance. protection against molten metals for heat resistance. Especially good for forestry operations in rainy, damp environment. The visor will not rust.